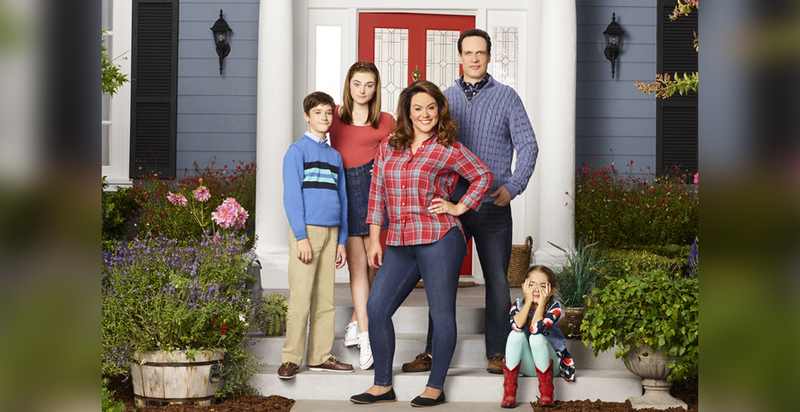 ABC's newest comedy "American Housewife," has been given a full 22-episode season order. The Tuesday night comedy stars "Mike & Molly" alum Katy Mixon. 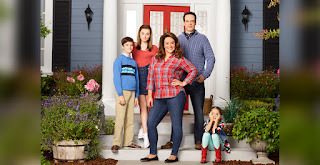 "American Housewife," along with Mixon, stars Diedrich Bader as Greg Otto, Meg Donnelly as Taylor, Daniel DiMaggio as Oliver, Julia Butters as Anna-Kat, Carly Hughes as Angela and Ali Wong as Doris. 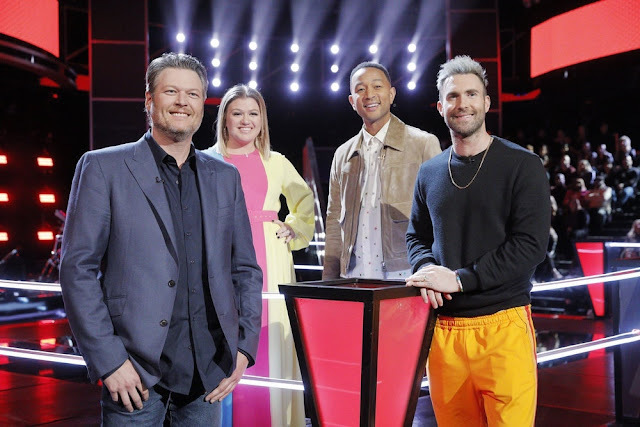 On the upcoming NNovember 15th episode entitled "Snub," Katie swallows her pride and does the unthinkable, emulating the “perfect” Westport moms by dressing like them and hanging out at the yoga studio, in an attempt to get Anna-Kat a coveted invitation to a popular girl’s birthday party.